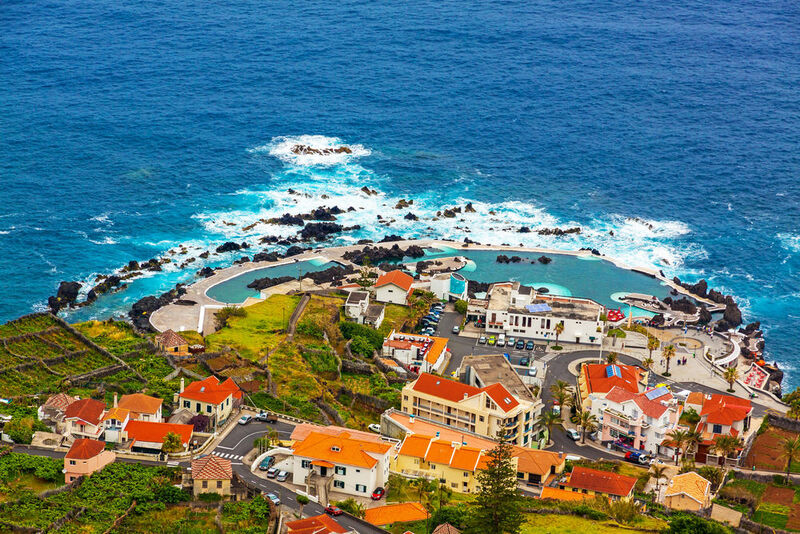 It comes as no surprise that Madeira is an island full of wondrous attractions and sights that invigorate the senses, imagination and soul. 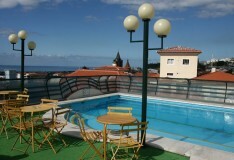 Especially as it has inherited much of Portugal’s diverse culture, style and history but with its own Madeiran flair. 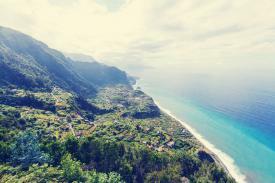 With so much culture there are many things to see and do on this fabulous island and here is just a small glimpse of some of the best things to do whilst visiting Madeira. 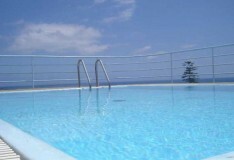 When visiting Madeira in the summer season, a great way to cool off is to visit the Lava Pools at Porto Moniz. 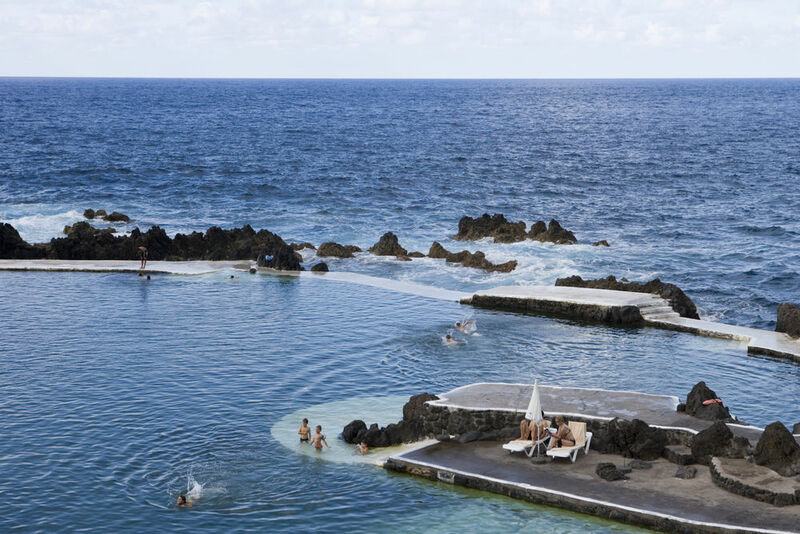 These bathing pools were created naturally when the volcanic lava flow met the Atlantic Ocean hundreds of years ago. These natural pools beat any pool you would get at a hotel, and they are filled directly from the sea, offering a cooling and relaxing experience. 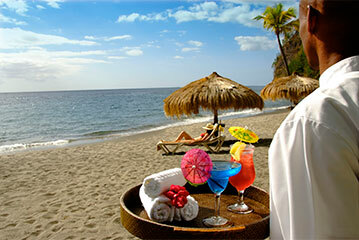 Funchal is home to many museums and attractions, which makes Madeira such an amazing country to visit. Arguably at the top of this list is the Sacred Art Museum, which is located on Rua Do Bispo. The museum is housed in a former bishop’s palace and was originally founded in 1955 when the artworks from various churches were brought together to form one exhibition, this venture was started to ensure preservation of the art. The museum contains a vast collection of art, sculptures, and jewellery from the 15th and 16th century. The jewellery is believed to be from the 15th to the 19thcentury whilst several of the paintings were creating by Flemish artists dating from the 15th and 16thcentury. 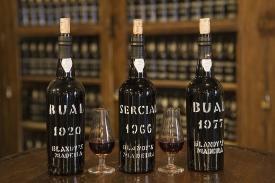 It is believed that these paintings came to Madeira from Flanders during the years when the sugar trade was active. This is because paintings were often given as payment, or produced on the request of wealthy Madeiran merchants. The museum also houses various church artefacts from a similar period that include a variety of jewels, metalwork of silver and gold, and ceremonial robes. 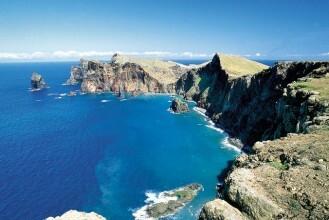 Now you couldn’t have a list of what to do in Madeira and overlook this amazing city. Funchal is the capital and principal city of Madeira, situated at the southern coast of the island it can be found in a natural geological amphitheatre. 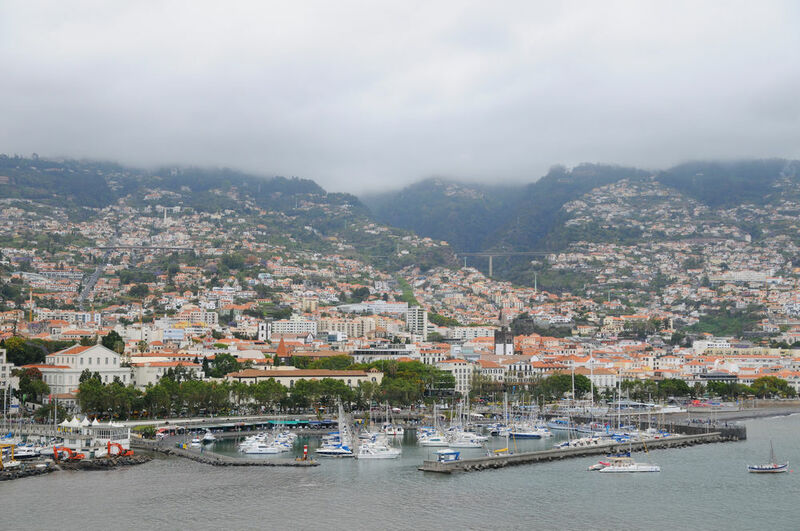 It gained the name Funchal from the abundance of fennel (funcho) found in this heavily forested area when it was first settled in 1424, where its harbour became a vital maritime port, and remains so today. Another highly favoured museum in Funchal, the Frederico de Freitas Museum is located on Calçada de Santa Clara. 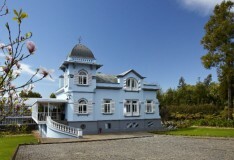 It is a late 17th century house originally built for the Count Calcada, which features beautiful architecture and design. It is currently home to the impressively vast collections of lawyer Dr Frederico de Freitas, who left them to the island when he died in 1978. The collection is incredibly varied, including furniture, porcelain, Venetian glass, different types and styles of artwork, wood figurines, antique instruments and several sacred art objects. All of which are from various different time periods and styles. There is also a separate space dedicated to the large collection of Azulejos, which is a formed of painted ceramic tile work. 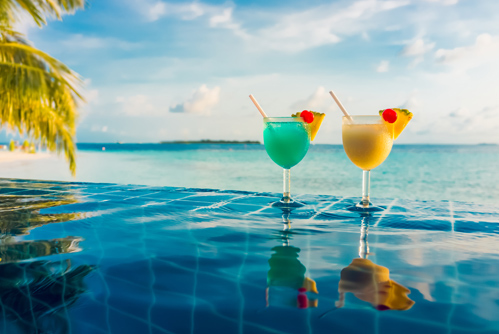 With such a large mixture of different mediums and styles there is something that will appeal to everyone, although make sure to give yourself ample time to see everything you wish. One of the most iconic sites when travelling around Funchal is the impressive Santa Maria replica. 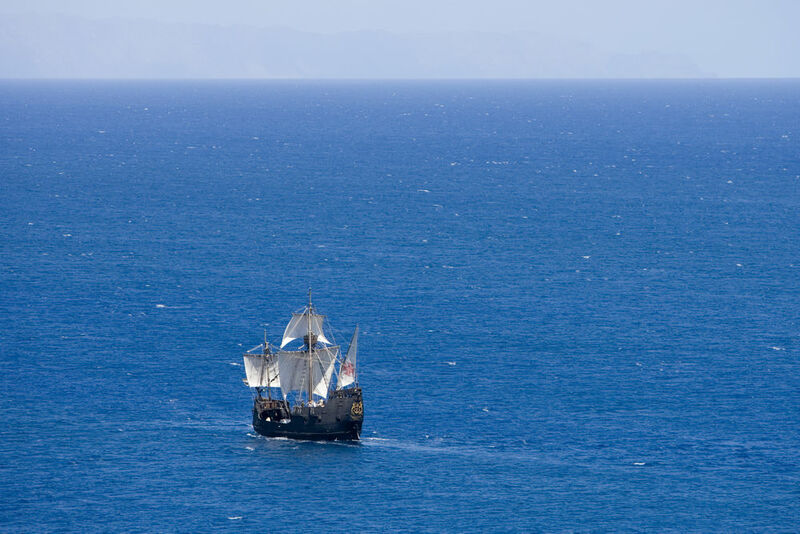 Found at Funchal harbour, it is not only an impressive site to view and visit, but you can also go on a sailing trip on a boat that features a pirate crew, complete with a parrot. Many have praised the 3 hour voyage as being a delightful experience for the whole family, especially children, who get made honorary pirates. 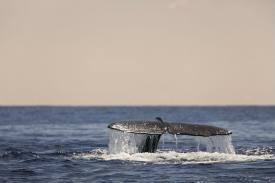 You also get to see wonderful vistas of the coast, and if you’re very lucky, many have reported seeing dolphins and whales. Occasionally you can swim in the crystal clear waters. Before you leave Funchal or Madeira this is an absolute must for any football fans. Located on Rua Princesa Dona Maria Amelia, and for those unaware, it is a museum dedicated and opened by footballer Cristiano Ronaldo in his own honour. It displays more than 125 awards and trophies that Ronaldo has won with room for more. It also features his career history and some interesting information on his life and childhood, it also contains various interactive displays, such as going head to head with a virtual Ronaldo in jostling for a football. Certainly a treat for any Real Madrid fan.